We posted ESPN's announcers for their college basketball coverage and now we have the announcers for college basketball coverage on Fox Sports. Fox Sports 1 will have the bulk of the coverage, with some action on Fox, comprising a ton of Big East games with some Pac-12 action as well. Who will be calling some of these games? Let's take a look. 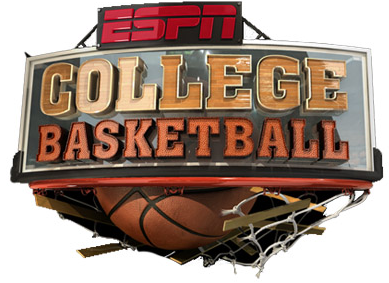 Another college basketball season is upon us and with that, we have the broadcasting crews for ESPN's coverage of college basketball this season. There are some changes across the board from last year, so let's take a look. While we have had all-or-nothing races for the championship throughout the history of the Sprint Cup Series, this is the first real championship race. Four drivers are still alive from the initial 16 drivers back at Chicagoland in September with their dreams of a championship intact and they are Denny Hamlin, Kevin Harvick, Joey Logano and Ryan Newman. 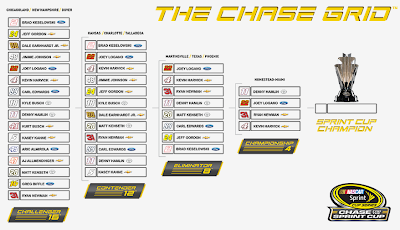 Who will be the one that will win it all this Sunday at Homestead-Miami Speedway? Fanatic Radio returns to a reunion of Mike and Ben back in the original studio as we break down a pivotal weekend in college football featuring Notre Dame vs. Arizona State and Kansas State vs. TCU. The dust has all but settled in the NASCAR world as the Chase rolls into Phoenix for one last-ditch effort for Brad Keselowski to embrace the role of villain. 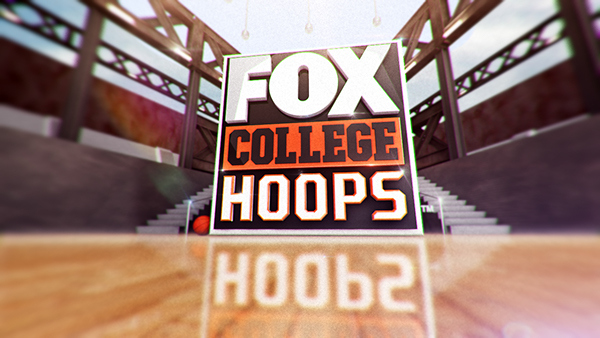 We will tease our preview to the college basketball season and talk beef among various sports radio personalities. It looks like we may have a controversy brewing already for the Selection Committee for the inaugural College Football Playoff, and it surrounds the Big 12. TCU, after an impressive win over Kansas State on Saturday night, sits at fourth in the rankings. Baylor, who blew out Oklahoma on Saturday, sits in seventh. It looks like it both teams win out, TCU would get to the playoff but here's the issue: Baylor beat them head-to-head and if both win out, Baylor, not TCU, will be the conference champion. TCU does have one relatively notable non-conference wins vs. Minnesota, but they also struggled to beat Oklahoma when Baylor crushed them. How much will the committee value head-to-head results, and conference championships? Still to be determined, quite frankly. Something else of note from the rankings: Oregon jumping Florida State despite having a loss. The Seminoles have not looked all that impressive, but they still have yet to lose. With all of that in mind, here are my bowl projections for this week. We have got ourselves a pretty darn fine week of NFL action coming up, highlighted by some barn-burners in Glendale, Green Bay and Indianapolis, among others. Who will win said games, as well as all the others in Week 11? Here are my predictions. I had heard this past week be referred to as 'Separation Saturday,' but calling it whatever you want, we had a number of major games across the college football landscape that will be big going forward. This week may lack the wattage of last week but there are still a number of big games to keep an eye on. Here are my predictions. CBS will have regional action this week and with that, they will be broadcasting five games across the country. Said matchups are Broncos-Rams, Bengals-Saints, Texans-Browns, Vikings-Bears and Raiders-Chargers. Continue reading for announcing assignments and distribution splits for the NFL on CBS this Sunday. 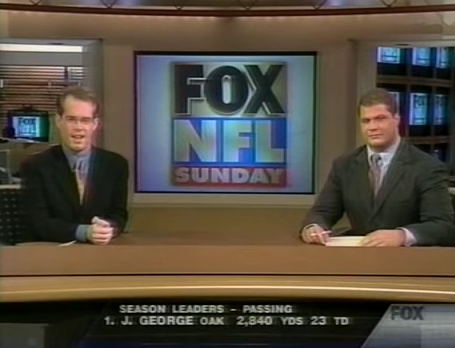 Fox will have the doubleheader this Sunday with a sextet of games on the docket. In the early window, you have got 49ers-Giants, Falcons-Panthers, Buccaneers-Washington and Seahawks-Chiefs. In the national window, the games are Lions-Cardinals and Eagles-Packers. 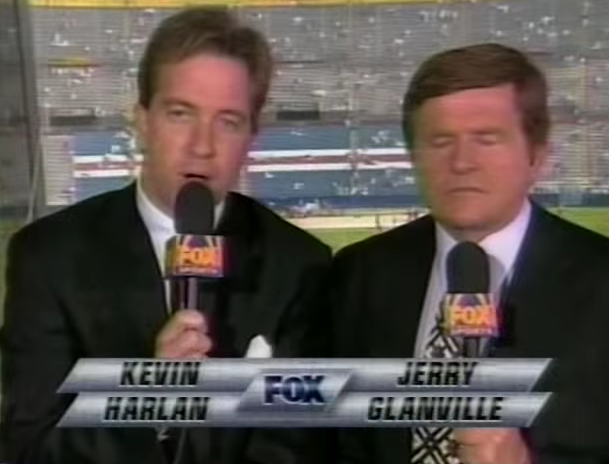 Continue reading for distribution splits and announcing assignment for the NFL on Fox this week.